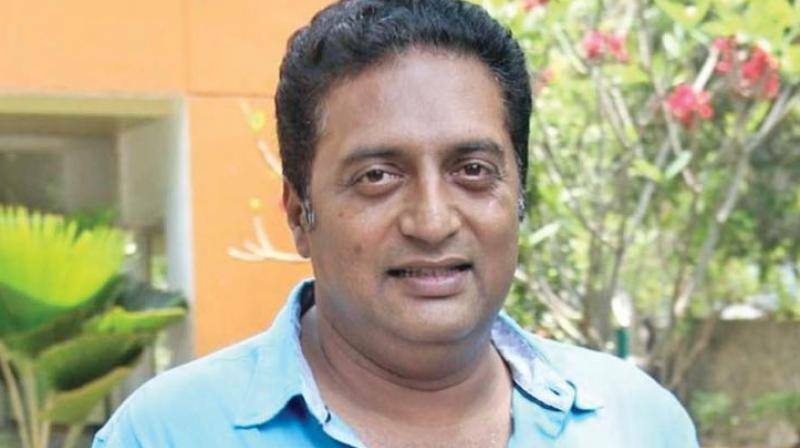 According to the latest reports actor, Prakash Raj has revealed that he has sent a legal notice on November 23 to BJP MP Pratap Simha, where he had asked him to apologise for “trolling” him in the social media. The actor wants the BJP MP to reply him with an apology within ten days. He said that if he doesn’t do it he will sue Pratap. “People who are open to power are shamelessly trolling. 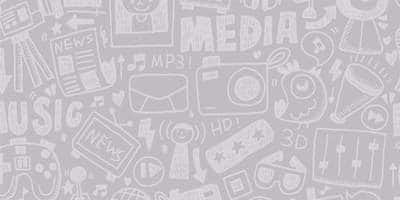 I have sent him (Simha) a notice that he has to reply to my queries. I have questioned his act of trolling. I have asked him to answer legally, if he doesn’t I will be taking criminal action against him”, said the national award-winning actor. Pratap Simha on Oct 2 criticised the actor on his Twitter account for questioning Prime Minister Narendra Modi’s silence over those making merry after the killing of activist-journalist Gauri Lankesh. On the work front, Prakash is not seen on screen nowadays.